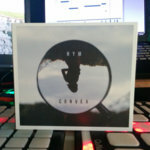 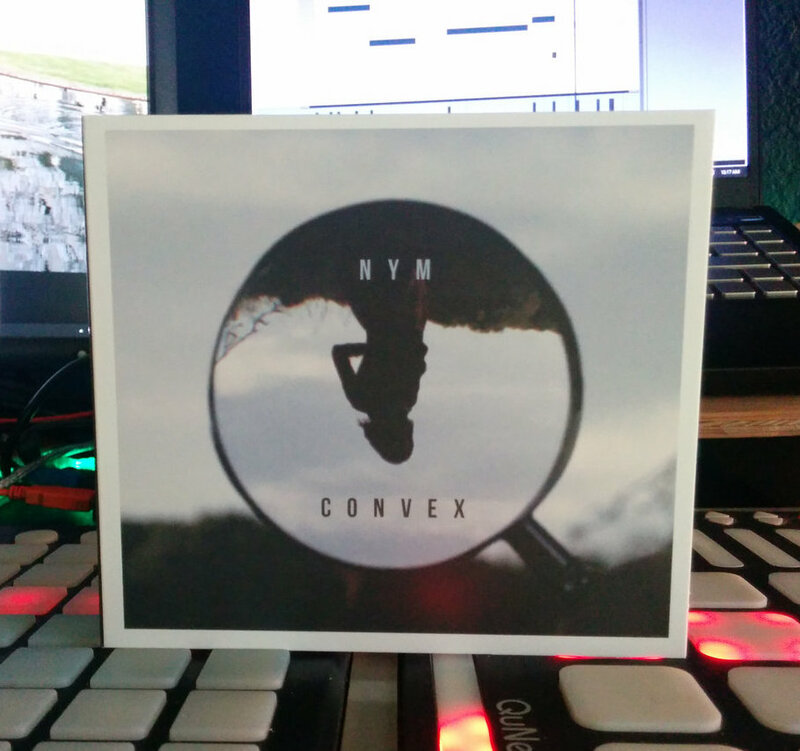 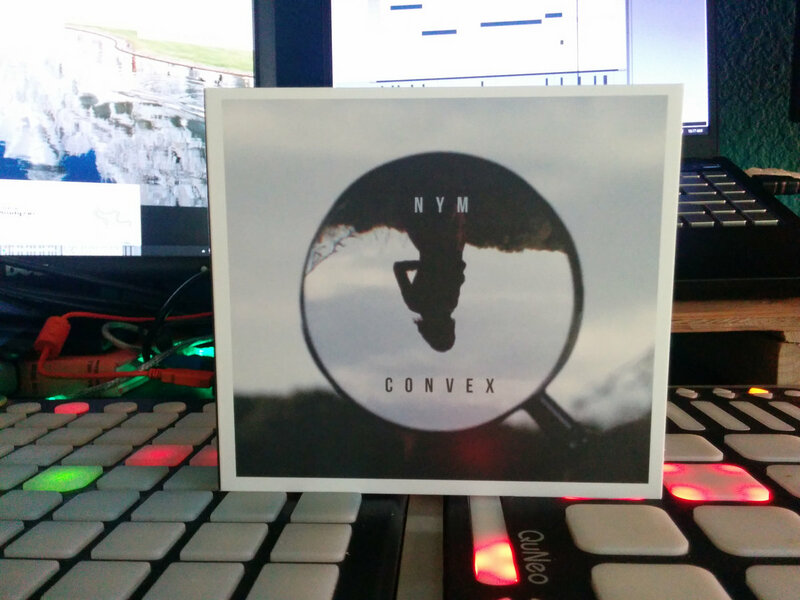 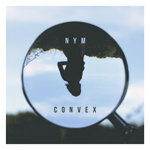 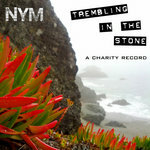 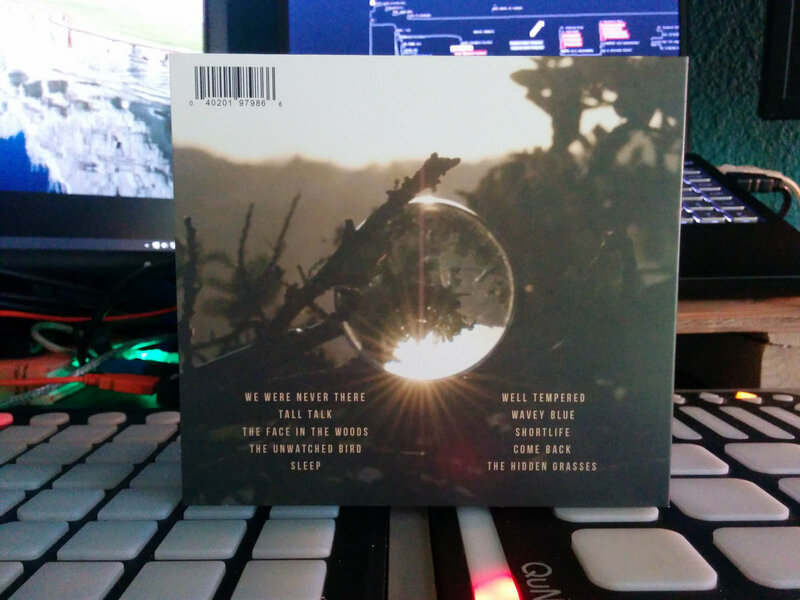 Nym's 2015 release "Convex" in a digipack case shipped to almost anywhere in the world. 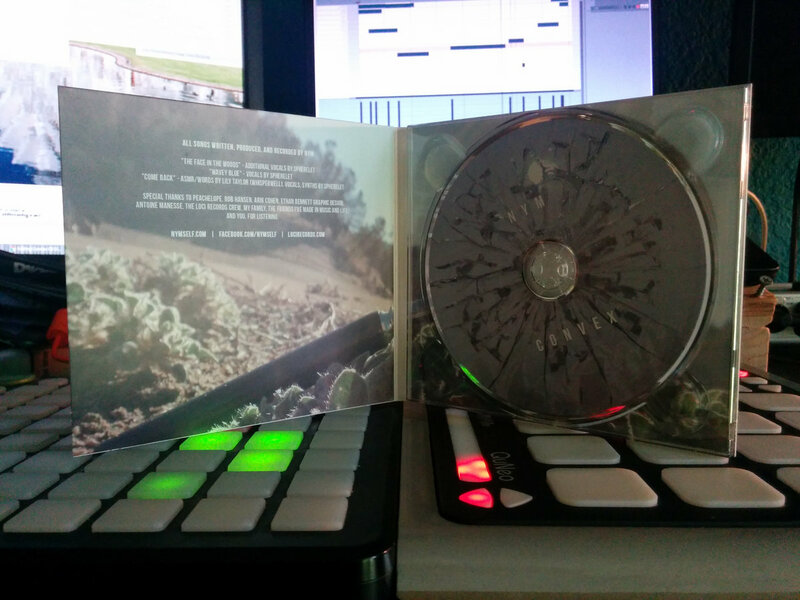 Recycled packaging is used whenever possible. 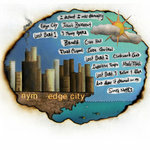 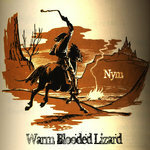 Includes unlimited streaming of Convex CD (worldwide shipping) via the free Bandcamp app, plus high-quality download in MP3, FLAC and more.